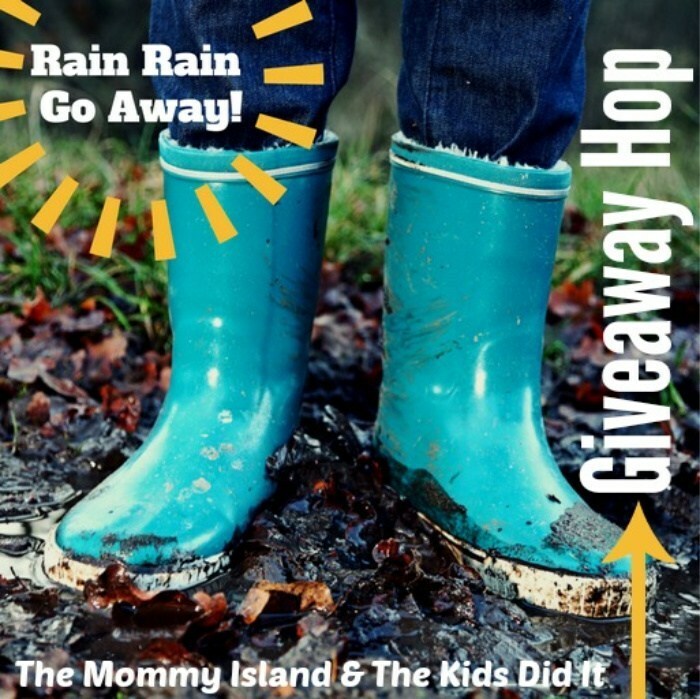 The Mommy Island: Solve Your Rainy Day Blues With RUBIK'S® Fun! Winning Moves Games know just how to solve those rainy day blues! Winning Moves has brought back the classic 90's Game Pretty Pretty Princess! The new 2019 games list includes your retro game favorites and some new ones you've never played. Offering a great variety of games for all ages, Winning Moves has forged a close friendship with some of the industries top game makers. If you're looking for a fast-paced game full of laughs or if you need a calm puzzler so you can enjoy the dry indoors, you'll find a game for every mood at Winning Moves. 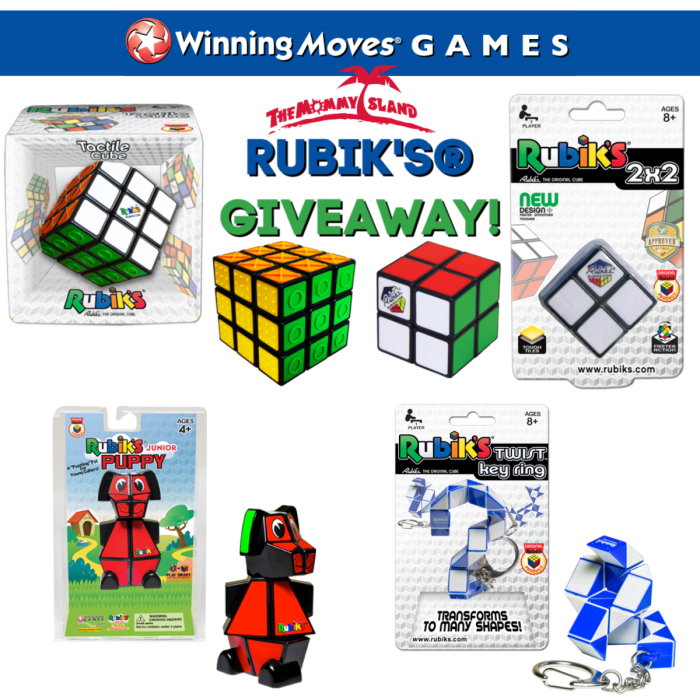 Three lucky entrants selected by the entry form will each receive a RUBIK'S prize package! (ARV $49) Open to entrants in the US, 18 years and older. Sorry No P.O. boxes. Open for entry from 4/2-4/16/19 at 11:59 pm EST. Each winner will have 24 hours to respond to the notification email to claim this prize or a new winner will be selected. The Mommy Island is not responsible for prize fulfillment. I would love the speed cube pro pack! I like the Rubik's junior puppy. I also really like the RUBIK'S® TWIST™ KEY RING. The key ring would be great to have, just in case you're stuck somewhere with nothing to do.